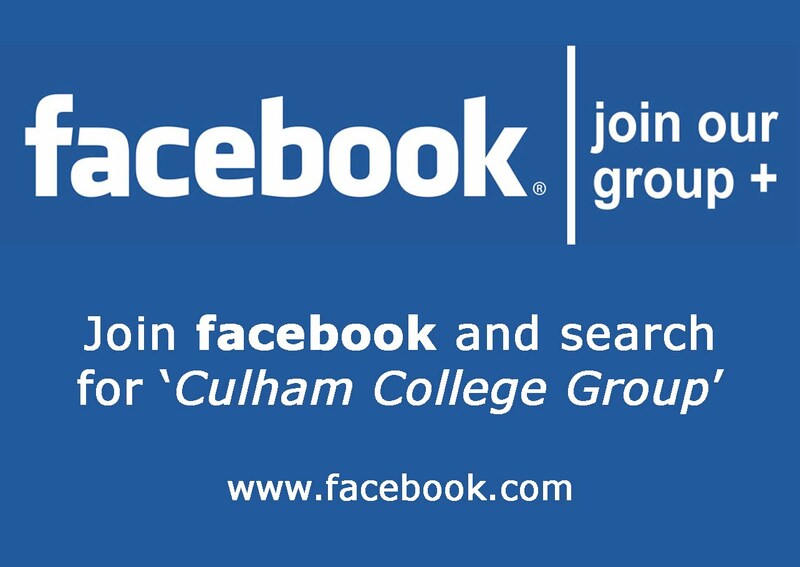 This page provides information about the businesses set up by former Culham College students. Immaculate and newly constructed private country retreat, with your own drive, ample parking, veranda and country views. Large open plan living/dining/kitchen. Double with en-suite and walk in wardrobe. Twin room and sofa bed available. Plus baby cot.